Irving Oil Ltd. and one of its managers are facing criminal charges over alleged price-fixing of retail gasoline in Quebec, the Competition Bureau says. 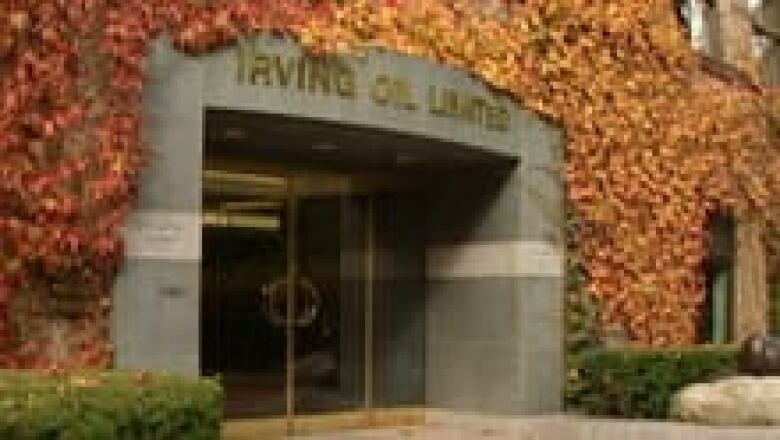 Irving Oil Ltd. and one of its managers are facing criminal charges over alleged price-fixing of retail gasoline in Quebec, the Competition Bureau announced on Friday. Three charges have been laid against the company and three against Serge Parent, manager for the province of Quebec. The charges stem from an investigation by the Competition Bureau, first made public in 2008, which involved wiretaps and searches. "These charges highlight our continued and steadfast commitment to combating domestic price-fixing cartels," John Pecman, interim commissioner of competition stated in a release. "Canadians are ultimately on the losing end of secret agreements that cheat them out of their money," Pecman said. Irving Oil, a family-owned company headquartered in Saint John, N.B., and Parent, are accused of fixing the price of retail gasoline in Victoriaville, Thetford Mines and Sherbrooke. A total of 15 companies and 39 individuals have been charged to date as part of the investigation. Seven of the companies and 27 of the individuals have pleaded guilty to criminal price-fixing — communicating with one another to agree on the price they would charge customers for gasoline, the Competition Bureau states. Fines have totalled more than $3 million, while terms of imprisonment have totalled 54 months, according to the release. High or identical prices are not in and of themselves evidence of criminal activity, the Competition Bureau stresses. There must be evidence that competitors have made an illegal agreement to set those prices. In a statement to CBC News, Carolyn Van der Veen, spokeswoman for Irving Oil wrote that the charges "are apparently based upon the activities of our former employees who have previously entered guilty pleas." "Our Company was not aware of these activities and, when our Company became aware of them, we took immediate steps to address the situation, including disciplinary action. Our Company believes that we should not be held responsible for the actions of employees who knowingly violated company policy," she added. Van der Veen said the company expects to "vigorously" defend these charges. Irving Oil has more than 800 fuelling locations across Atlantic Canada, Quebec and New England, according to the company's website. The Competition Bureau is an independent law enforcement agency.